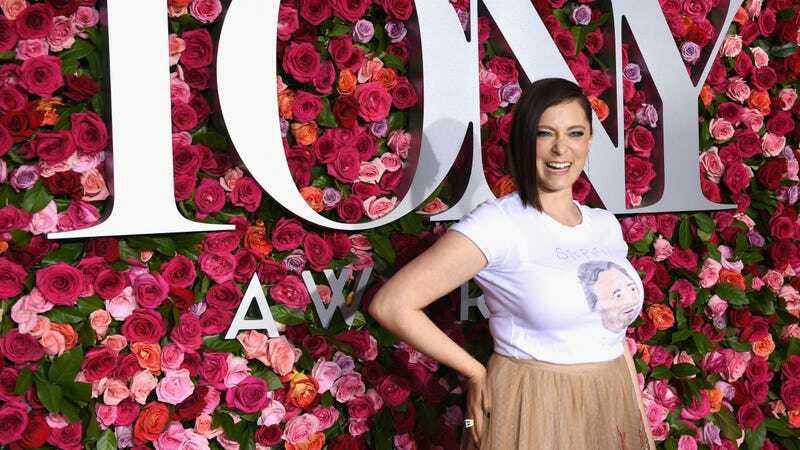 What Harris didn’t know was...everything–and the woman he was making fun of, Crazy Ex-Girlfriend star/creator and friend of Jezebel Rachel Bloom, quickly fired back. Bloom left him hanging. An expert move.